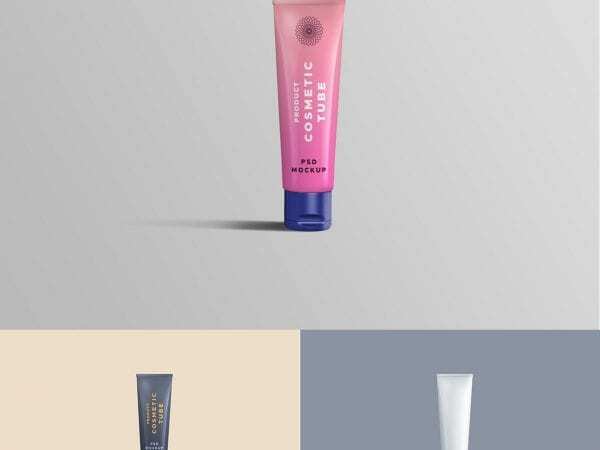 This is an amazing Cosmetic Bottle Mockup PSD Template that you should not ignore if you are going to create a wonderful presentation for your brand cosmetics and beauty items. Friends! 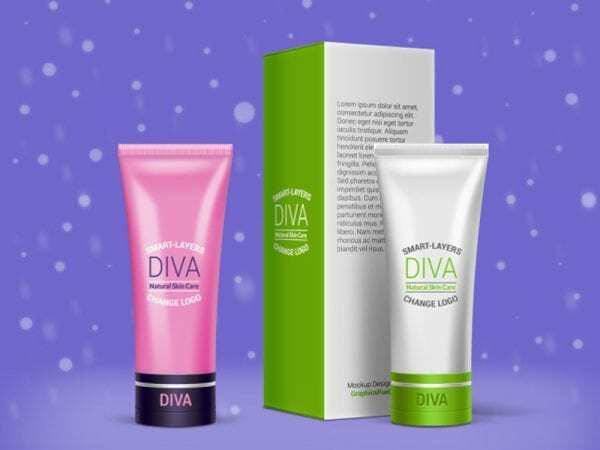 Now’s the time to relax and enjoy this amazing Cosmetic Packaging Mockup PSD Template! 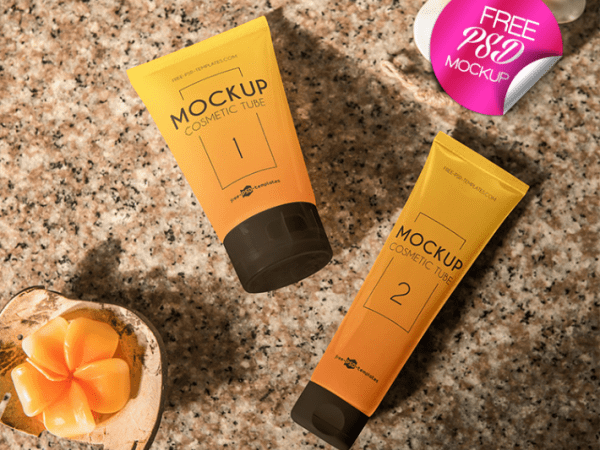 The pack includes 30 mockup elements including images/backgrounds with 6 effects for scenes. 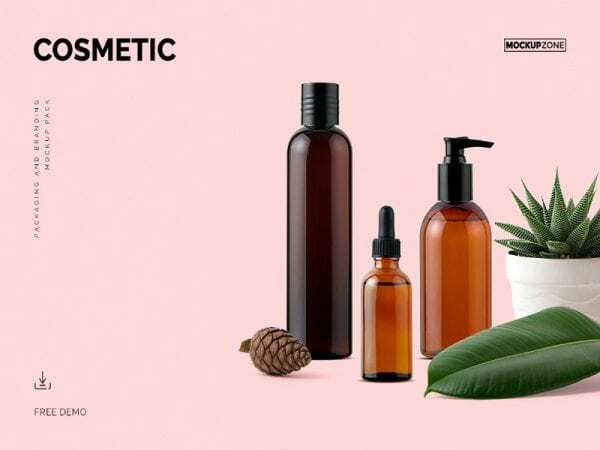 Cosmetic is a modern and clean Free Mockup for you. 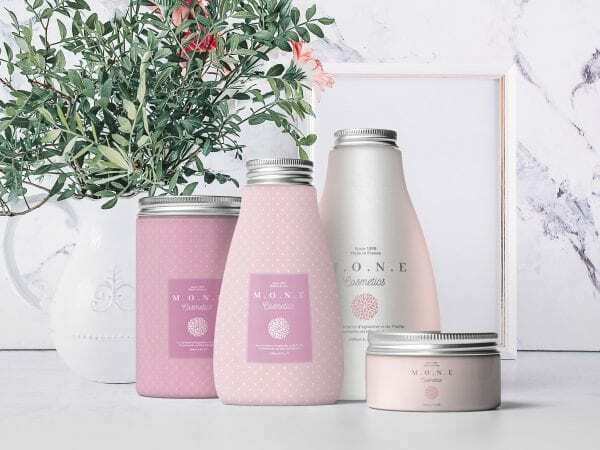 The pack comes with completely customizable bottles, sprays, dispenser bottles and many more different types of packages all in one….